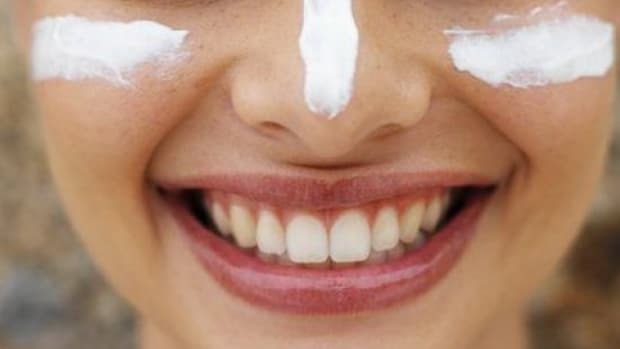 Most store-bought sunscreens are full of toxins, but the good news is you can make your own with all natural ingredients. 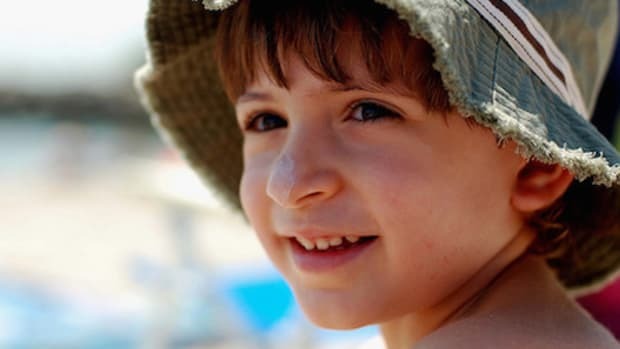 The key ingredients for homemade sunscreen are carrot seed oil and zinc oxide. 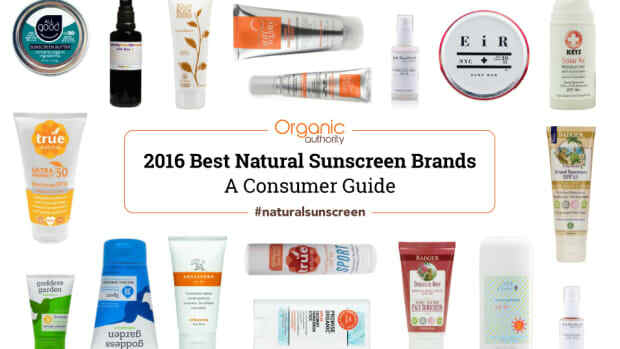 Both have high natural SPF and are natural and nontoxic. 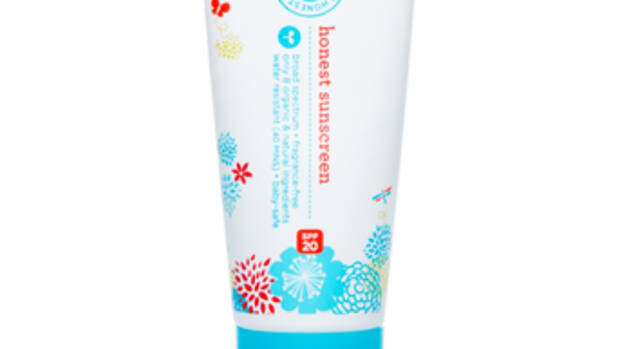 Carrot seed oil has one of the highest SPFs of all natural sunscreens: the natural SPF value is between 30-40. You can also layer in natural oils like coconut oil, shea butter and beeswax for extra SPF and a creamy sunscreen lotion. 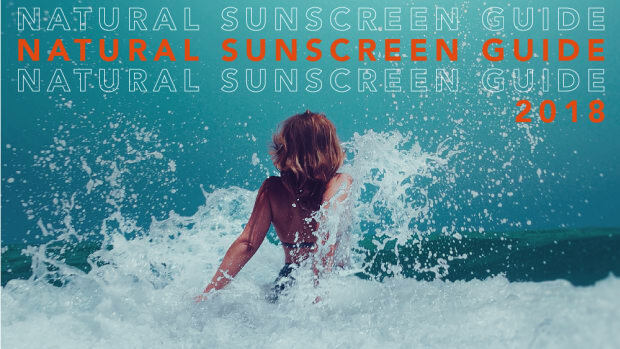 They are all natural sunscreens, but usually under 10 SPF. 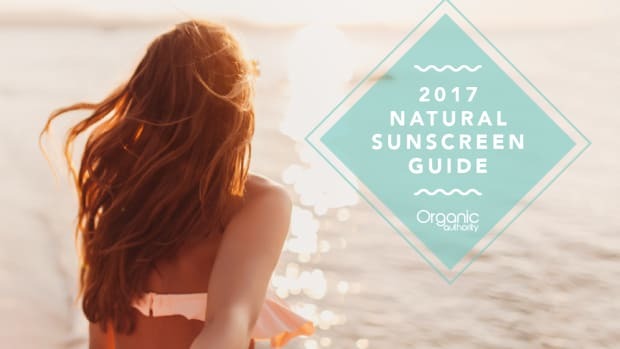 This recipe includes carrot seed, zinc oxide, shea butter, almond oil and coconut oil for a combined estimated natural SPF of 60+. Combine all ingredients except zinc oxide in a pint-size or larger glass jar. Fill a medium saucepan about 1/3 of the way with water and place over medium heat. Stir occasionally to incorporate ingredients. When all ingredients are completely melted, add the zinc oxide, stir in well. Pour into the jar, tube or tin you will use for storage. I like to use these squeeze tubes or these 4 oz glass jars. Shake or stir a few times as it cools to make sure zinc oxide is mixed in well. Use as you would regular sunscreen. Use within six months. 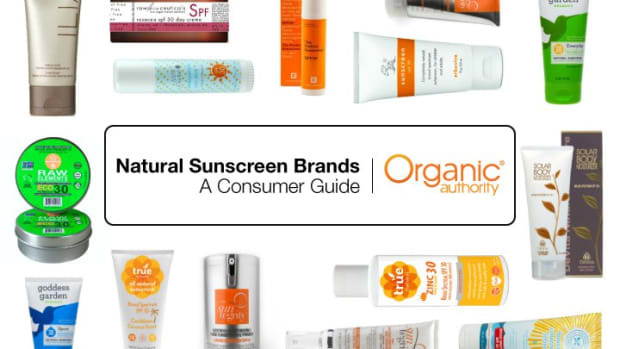 If you decide to buy sunscreen, be sure to consult our Sunscreen Guide: Ingredients to Avoid and Natural Brands to Love. You can also find our annual product guides listed here.